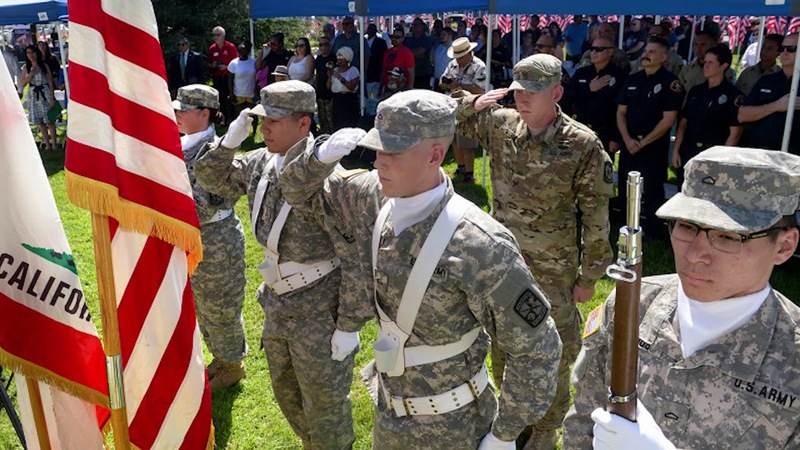 Azusa Pacific University provides dedicated services for all military-connected students—including active duty personnel, veterans, reservists, military spouses, and military dependents—through the Office of Military and Veteran Services (MVS). The office strives to help military-connected students successfully apply to APU and then integrate into college life and the campus community. Office staff offer long-term support during each student’s academic journey at Azusa Pacific. The office leads recruiting and enrollment activities for military-connected students. Staff provide advocacy and assistance for military and veteran students throughout their APU education journey, from beginning to end. With resources to ensure a smooth transition, the office guides students going from military to civilian life and in navigating academic processes. Support is available to military-connected students at all stages—including those in undergraduate, graduate, and professional programs—and at every APU location, from main campus to regional campuses to online. Special events and social gatherings for military students create additional opportunities for fellowship among peers.